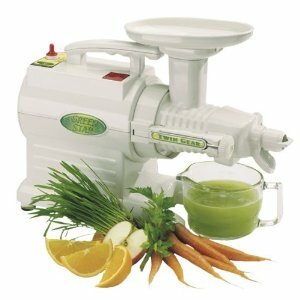 Quite often, I recieve questions on my opinion of the best juicers, from visitors just like you :) While it's semi-hard to do this, these are my top 5. 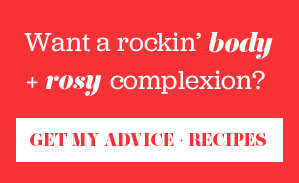 There's probably about 10 that I really would recommend (most reviewed on this site). 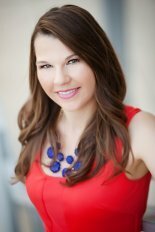 Consequently, these top 5 also rate highly for amazon customer reviews as well. 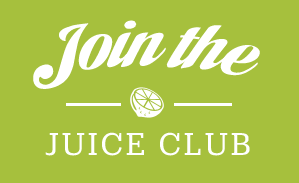 A lot of time searching and years of juicing have brought me to these conclusions. 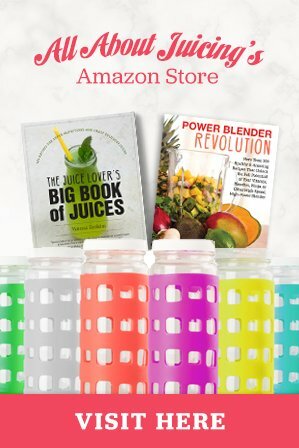 You can look at several of my recommendations below, or follow this link to the page with the widest range and the best deals on juicers. The Champion is my *love* as this is my juicer. 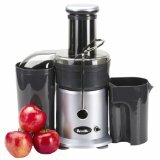 It is a single gear masticating juicer that can, in addition to making great juice, make nut butters, banana whips, baby food and more. Its a heavy duty long lasting pick for a juicer. 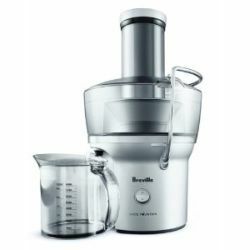 Breville makes a great juicer. Both the JE900 and the BJE200XL compact are Italian engineered and designed, and functions well. 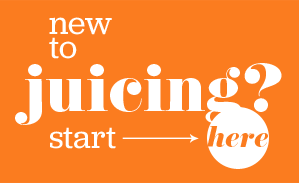 Super cute and popular, these are your best bet's for a centrifugal juicer. The Omega's are great juicers. They have been around for a long time and are time tested. 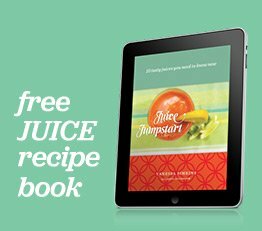 You can do so much with this juicer. 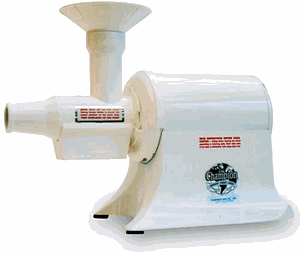 Juice hard and soft produce(two juicing screens), homogenize to mince, grind nuts, spices, meats and frozen fruit. This single gear has a high juice yield and turns at a low RPM for maximum nutrition. Last but not least, the Green Star is simply AWESOME. 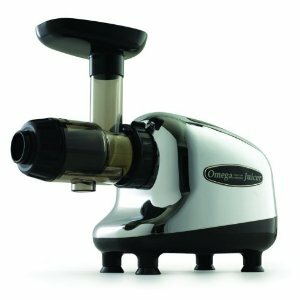 This juicer can do all you imagine, including juice wheatgrass, all types of produce, and has food mill function to make nut butters, sorbets, baby food, pasta, breadsticks and more. It uses twin gear technology and bioceramic materials, operating at a low RPM to extract the best juice possible (max nutrition, high juice yield). If you want the best, this would be your pick. 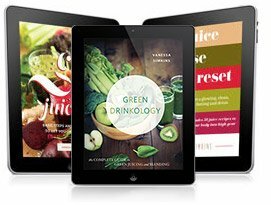 Which juicer do you use? I have the greenstar and am very happy with it. I can do many things. Produces very high quality juice.